"Depression affected all aspects of my life and I felt a constant sense of worthlessness." This is no longer the case. Wilma developed a much stronger sense of self worth because of her lifestyle change. 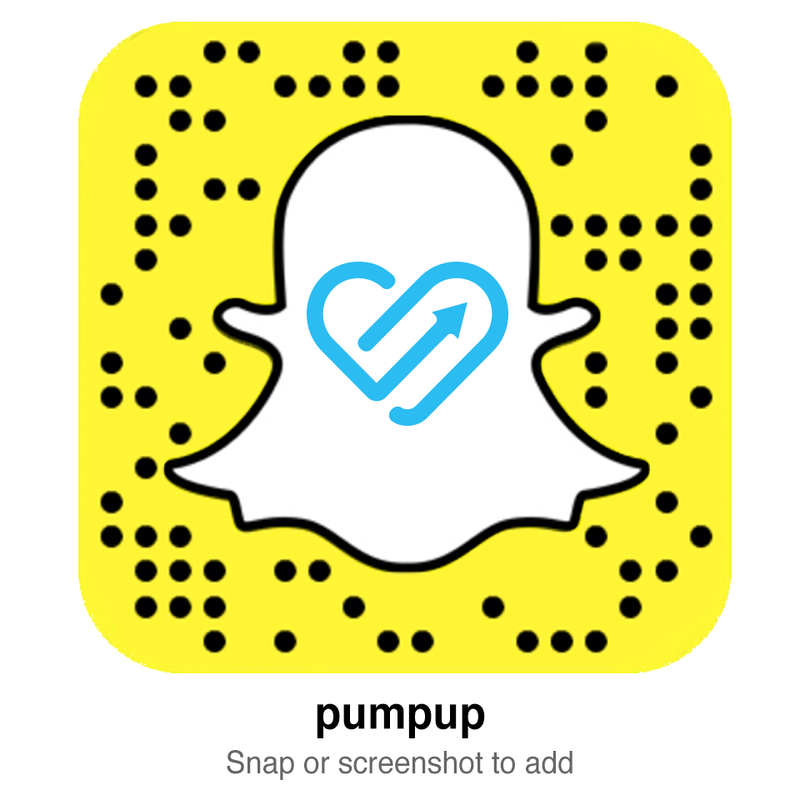 "PumpUp helped me realize that there is still some good in the world, it’s inspiring to see how supportive and non-judgemental the PumpUp community is."